This is to serve as a warning as to what happens when coolant is not maintained. 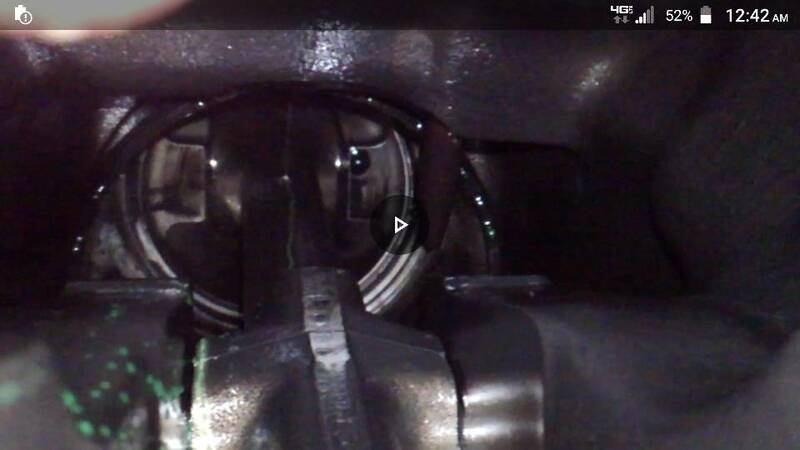 This failure occurred on a wet liner engine, so it's not a perfect example of what could happen in a powerstroke, however because the liners are removed for repair, the pictures are better. Previous owners had not kept coolant tested or treated according to specs. 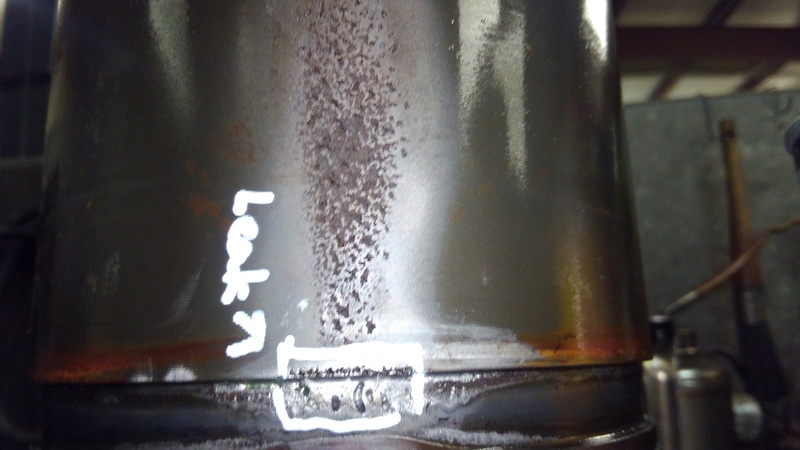 This led to electrolysis in the cooling system, resulting in pin holes through cylinder walls. If anybody wants to chime in with info on testing, treatment, or otherwise, I feel it could help folks new to the diesel world. If our moderators don't feel this is a relevant post for Powerstroke Nation, please delete. Thanks! Last edited by Blue-Truck-Nut97; 03-20-2019 at 06:48 AM. Reason: If our moderators don't feel like this is relevant, please delete.